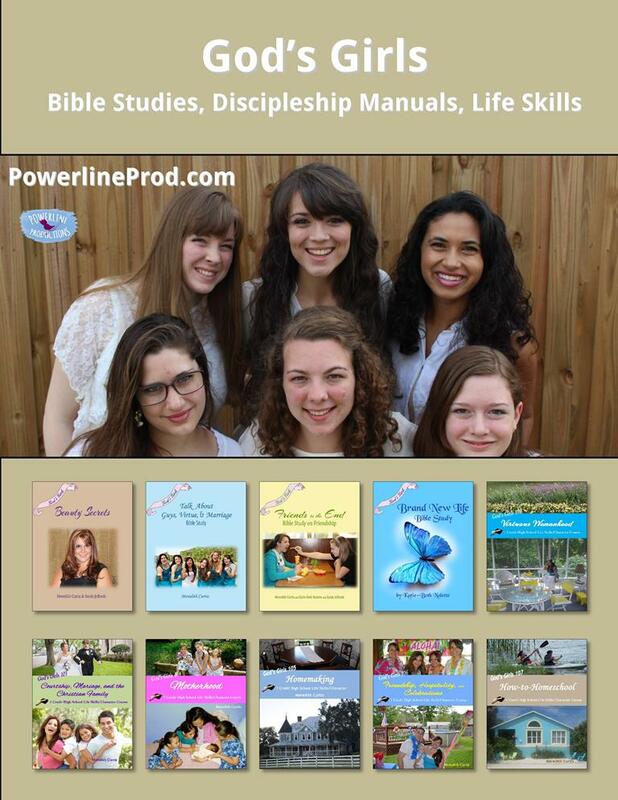 for All your Homeschooling, Christian Living, and Family Needs. 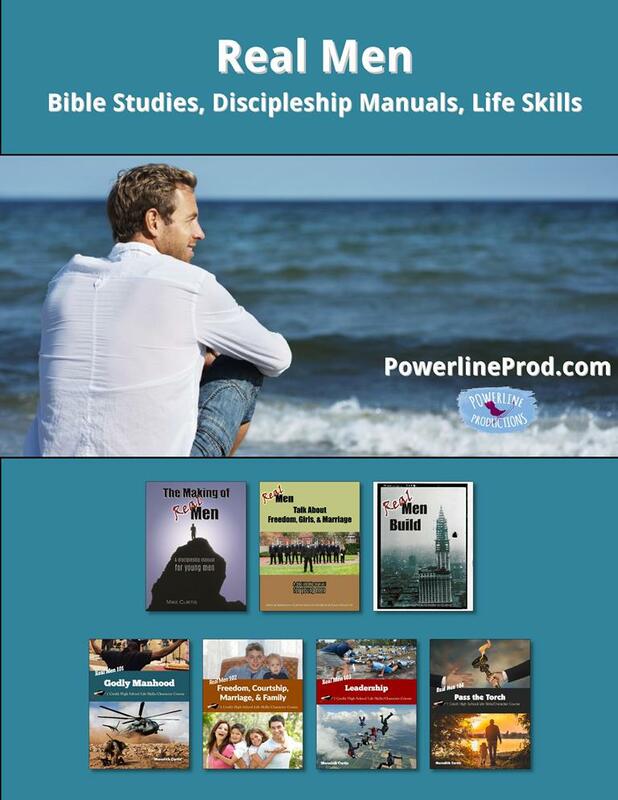 We have Resources for family, faith, homeschooling, ministry, home, and life. 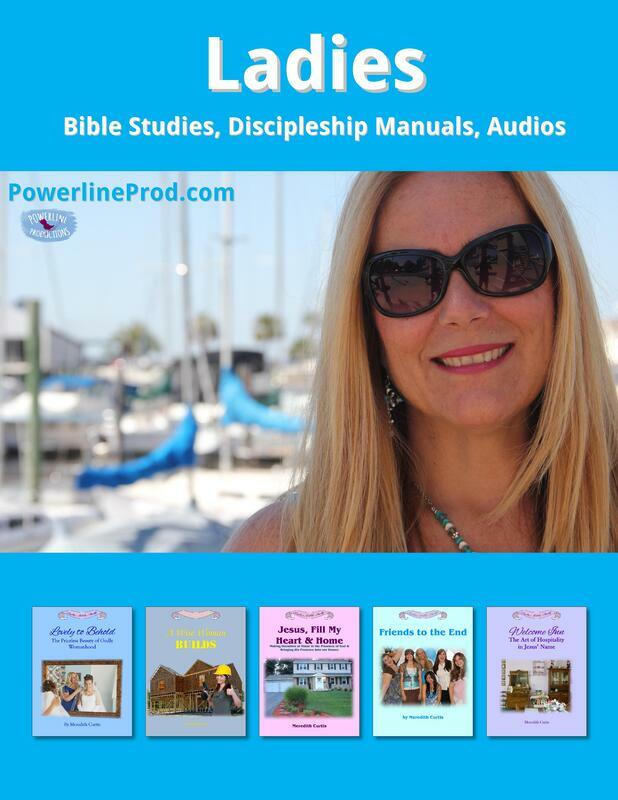 Books, Bible Studies, Curriculum, Unit Studies, Cookbooks, Timelines, Fiction, and Audios. You can purchase our print books at Amazon. You can purchase our E-books at PayHip or Currclick. We Sell Print Books & E-books. On each of our Product Pages, there are Direct links to Purchase the Books. We sell our Print Books on Amazon & Our E-books on PayHip & Currclick. 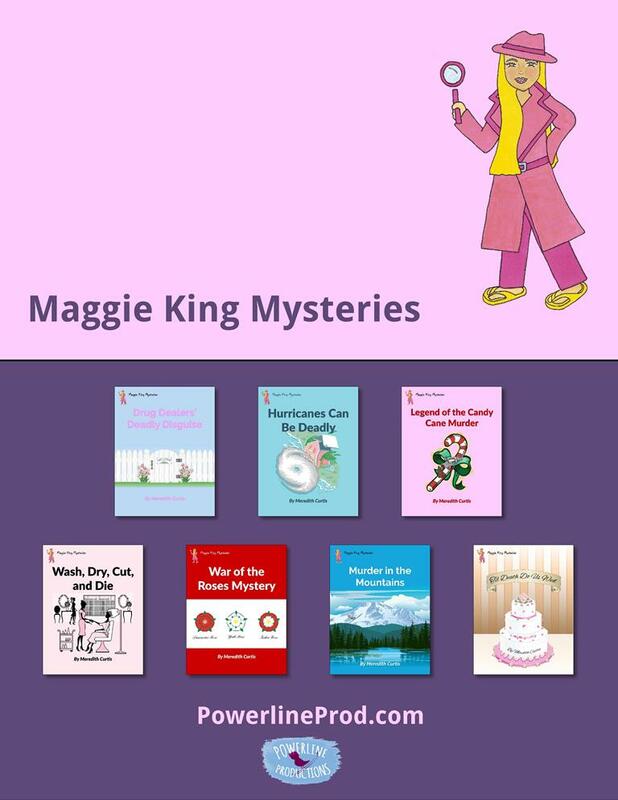 ​There are Direct links to the sites on each book page. 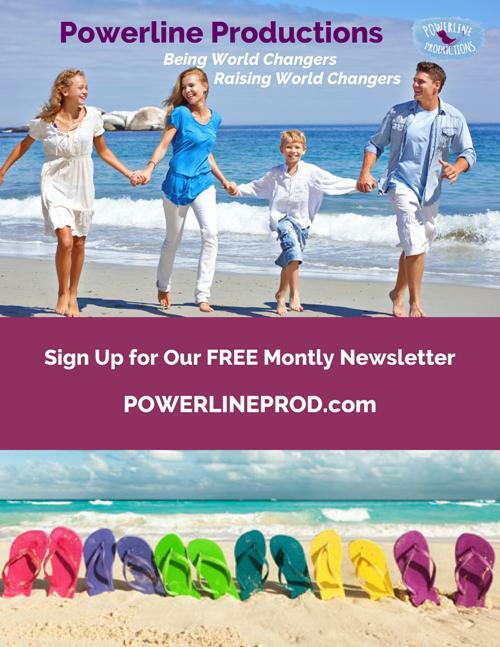 Sign up for our FREE newsletter here. View old newsletters here.